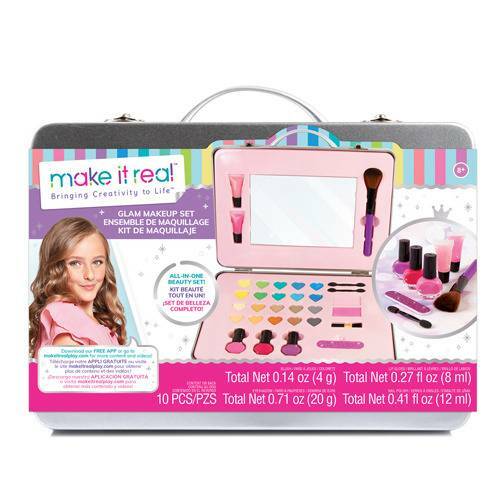 All the makeup you need in this 10 pc. 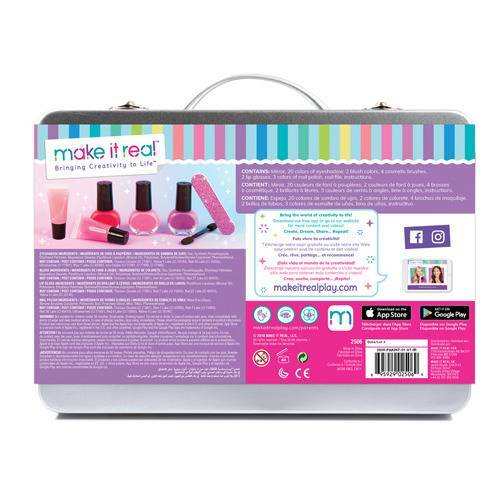 all-in-one beauty set. 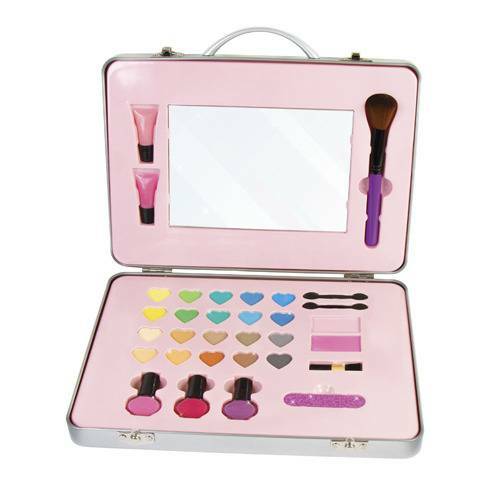 This super-sized set includes 20 colors of eyeshadow, 2 blush colors, 2 lip glosses and much more.